Helping kids put their best foot forward. Stepping Stone Pediatric Physical Therapy provides physical therapy services and resources for infant and school-aged children with physical and/or developmental challenges in their movement, play, learning, attention and behaviour. 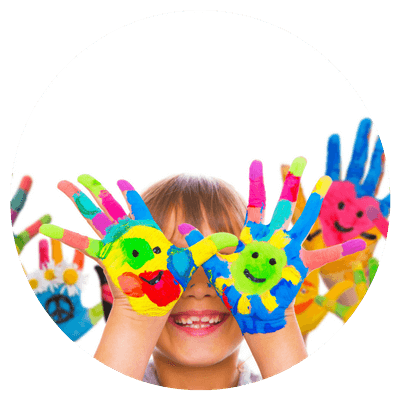 We are a private provider of paediatric therapy in Kemptville, Ontario. As pediatric therapists, we also understand the importance of good quality, trustworthy resources and information for parents, teachers, and caregivers and are dedicated to providing tips, materials and workshops to help with each step of a child’s developmental lifespan. Working closely with parents, caregivers, teachers and other medical & health professionals, our pediatric therapists help children toward their optimal physical health, building strong bodies and minds through play. Founded by Kimberley Smalridge in 2013, Stepping Stone Pediatric Physical Therapy now operates as a proud partner of Kemptville Kids Pediatric Therapy Services at 200 Prescott Street, Kemptville, just 5 minutes from the 416. Kimberley graduated from the School of Physical and Occupational Therapy at McGill University in 2004. 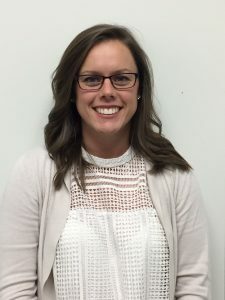 As a practicing pediatric physiotherapist, she has worked in a variety of clinical and school-based settings. Her passion for helping children reach their full potential has been the driving force behind the development of Stepping Stone Pediatric Physical Therapy. Kimberley is an ADP authorizer for seating and mobility equipment. Kimberley also has a background in the instructional design and content development of online materials and courses for healthcare professionals. She has developed and delivered courses for the School of Physical and Occupational Therapy’s Graduate program at McGill University. Kimberley is a proud resident of Kemptville and the surrounding municipality of North Grenville. 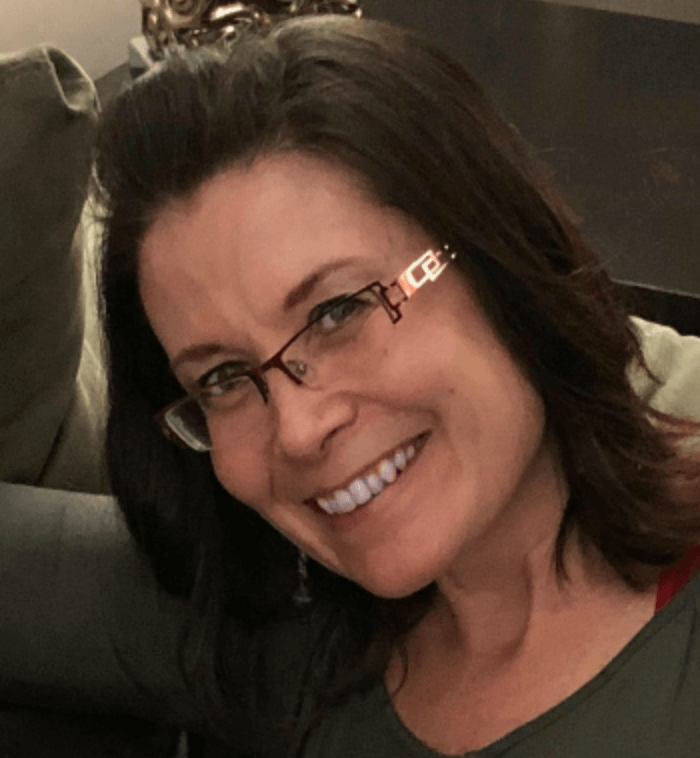 She is a partner of Kemptville Kids Pediatric Therapy Services in Old Town Kemptville (OTK) and a board member of the OTK Business Improvement Area. She is dedicated to improving local services to the children of North Grenville and surrounding areas. In her spare time, Kimberley enjoys walking through the many trails in her neighbourhood with her 3 fur babies and family. Courtney completed her Master of Science in Occupational Therapy (OT) at Queen’s University. Prior to achieving her master’s degree, she graduated from Carleton University with a Bachelor of Arts in Linguistics. Courtney is licensed by the College of Occupational Therapists of Ontario. Courtney’s background includes school-based, private and community-based OT services for children and youth. Her passion motivates her to enable individuals to live to their fullest potential. Each individual is unique and Courtney strives to empower children to build on their weaknesses and utilize their strengths. Courtney has a high concentration for the development of fine and gross motor skills, self-regulation and sensory processing. In her spare time, Courtney enjoys spending time with her family and engaging in different fitness activities. For more information on services or to book an appointment call or email. © 2018/19 STEPPING STONE PEDIATRIC PHYSICAL THERAPY - ALL RIGHTS RESERVED.